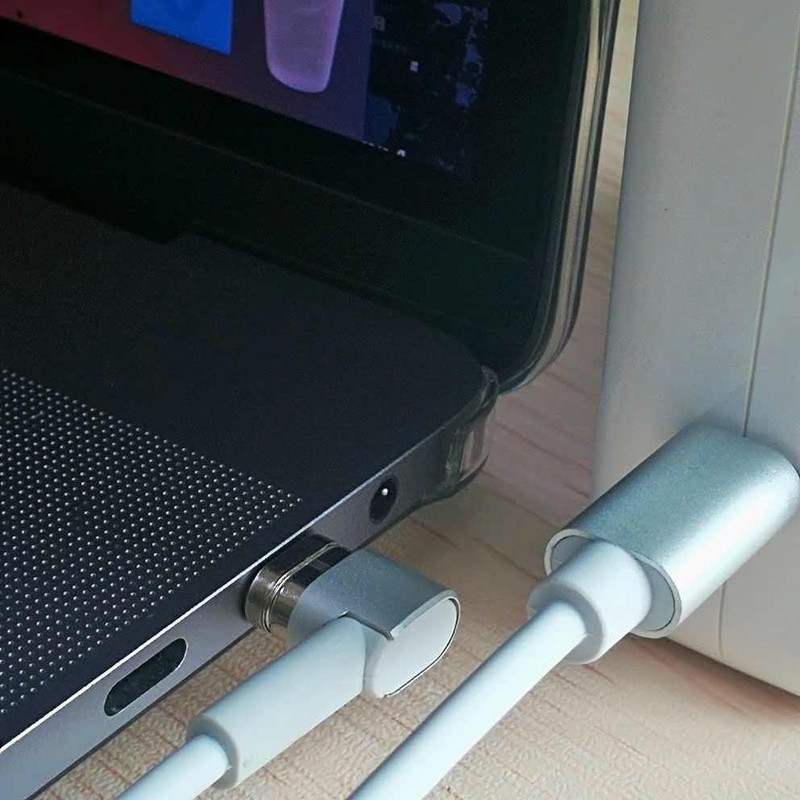 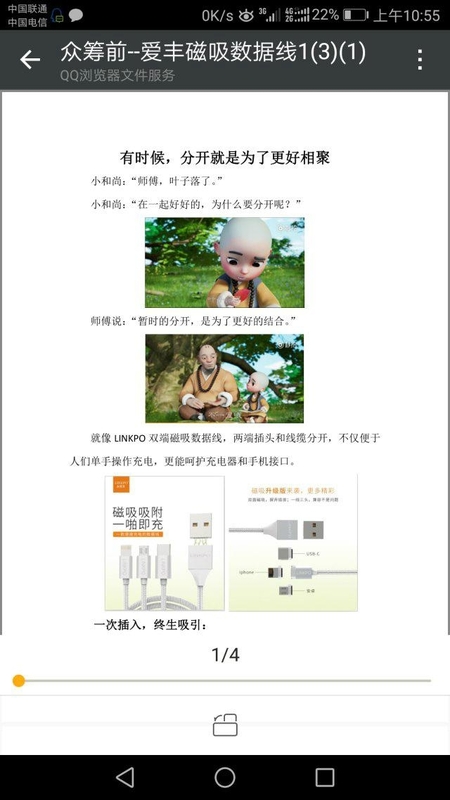 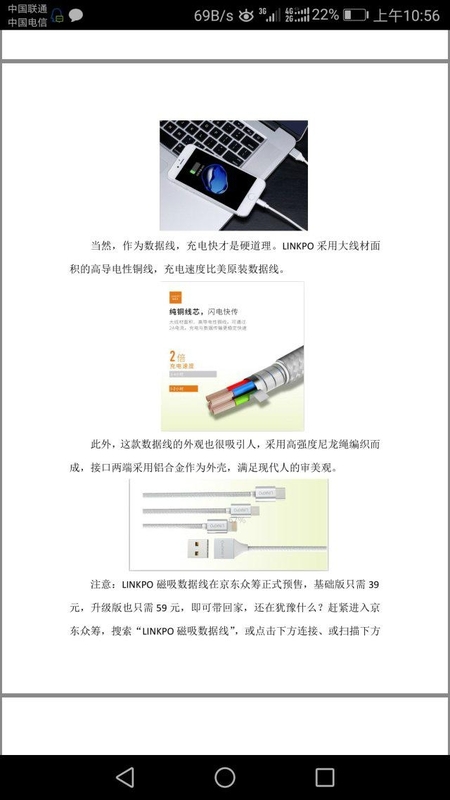 Macbook and Macbook pro of Apple,It is USB-C interface,So loss the Magsafe.Now use LINKPO's USB-C Magnetic cable and find back your Magsafe. 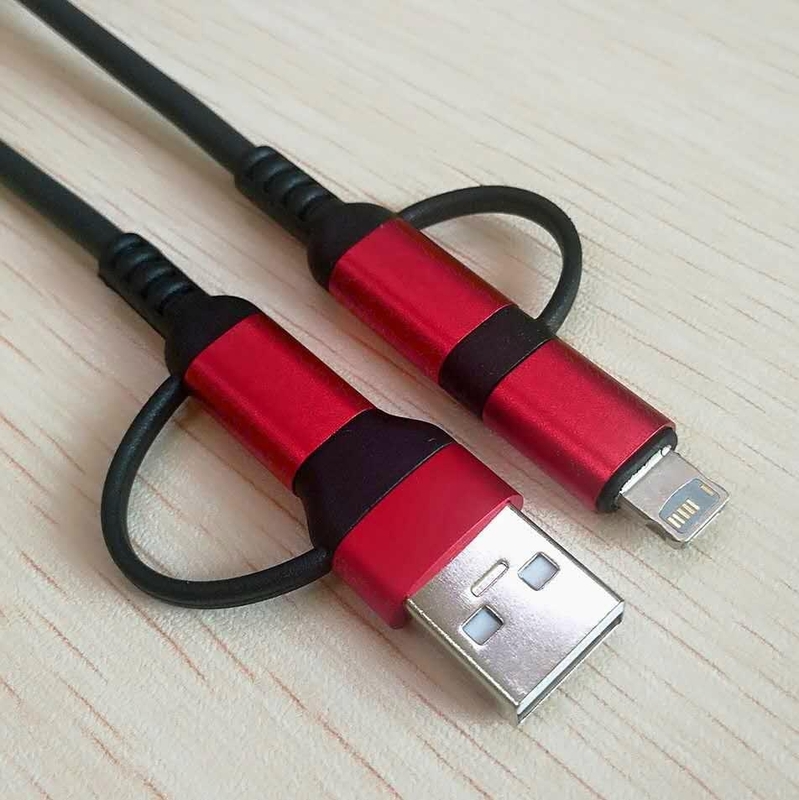 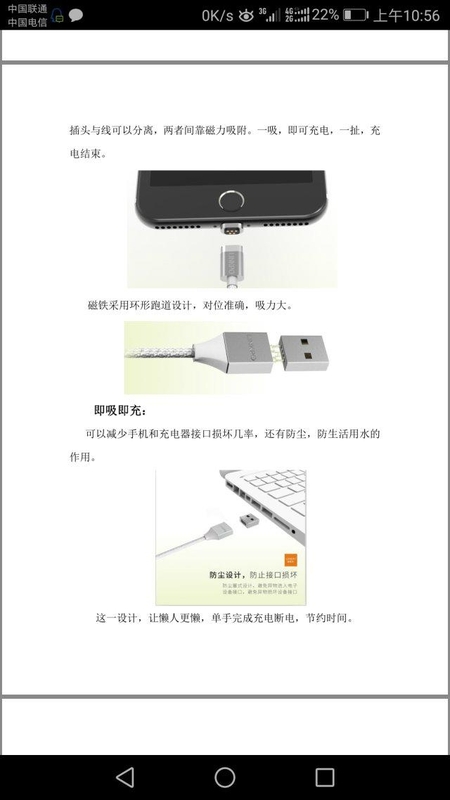 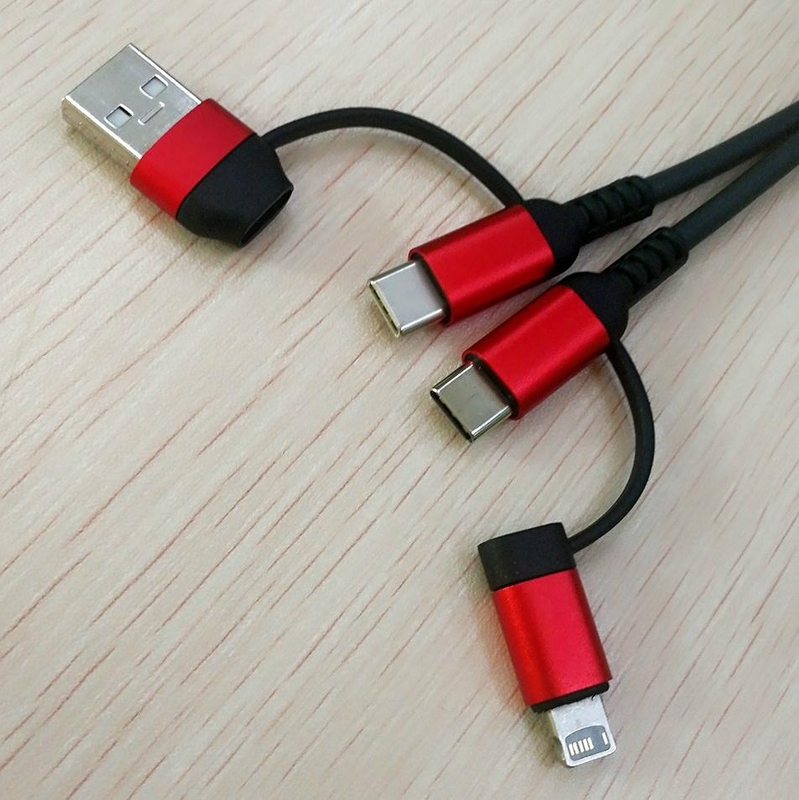 Iphone7,Iphone8,Samsung S8,Note8,Mate9,Mate10,Samsung S6,Different phones have different interface, We need to use different cable,Example:Lightning/MICRO USB/USB-C.It's very inconvenient. 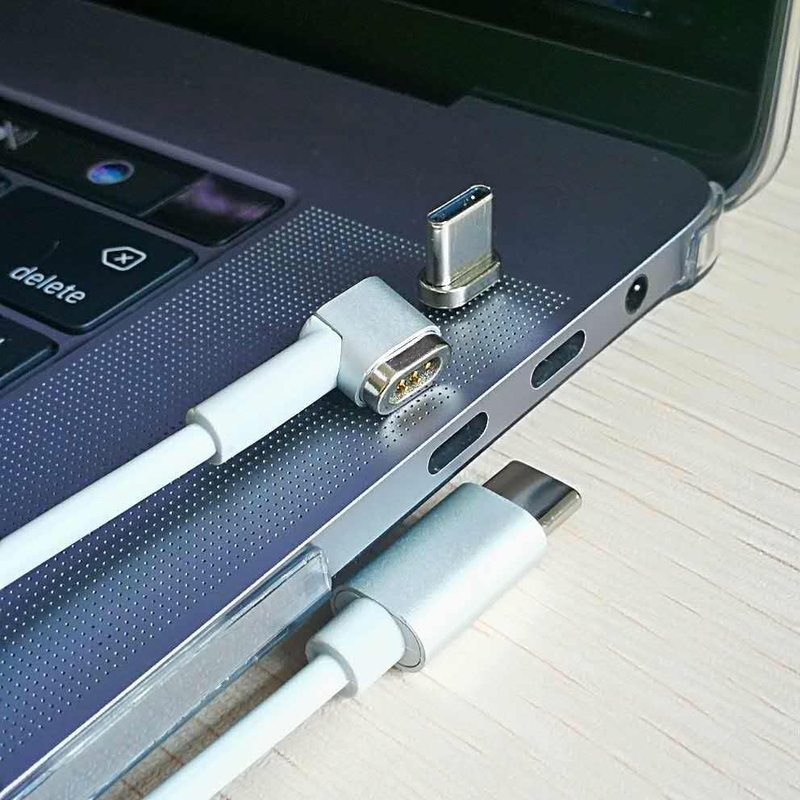 One cable only,Work with all the computer with USB-C interface and all mobiles,Example:IPHONE8,S8,NOTE8,MATE9,MATE10,IPAD PRO.